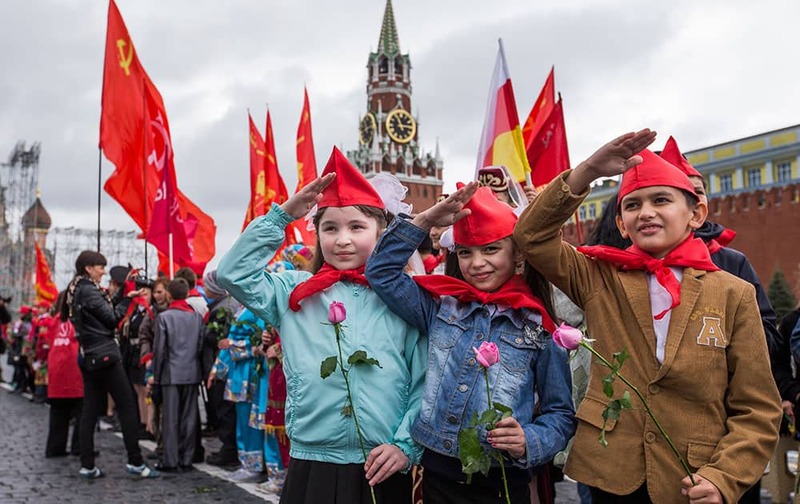 Girls and boys stand holding red neckerchiefs salute on Red Square, with the Historical Museum on the left, during a ceremony to celebrate joining the Pioneers organization, in Moscow, Russia. 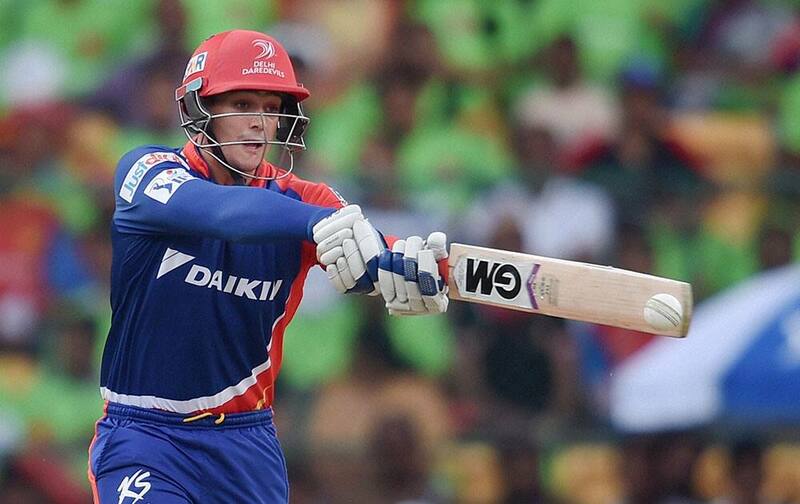 Delhi Daredevils Quinton De Kock plays a shot during IPL8 match against Royal Challengers Bangalore in Bengaluru. 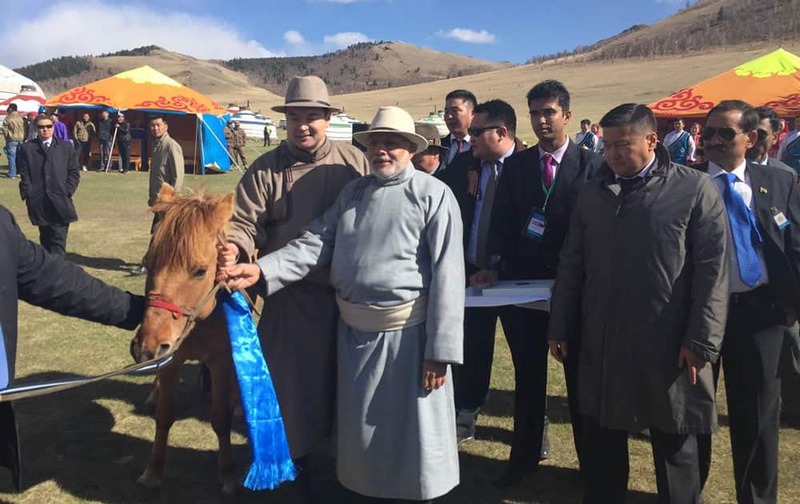 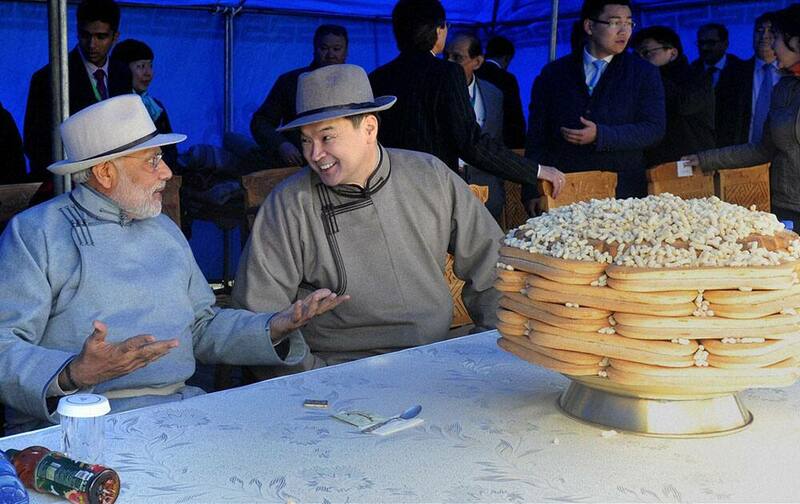 Prime Minister Narendra Modi with his Mongolian counterpart Chimediin Saikhanbileg during the Mini Naadam festival in Ulan Bator. 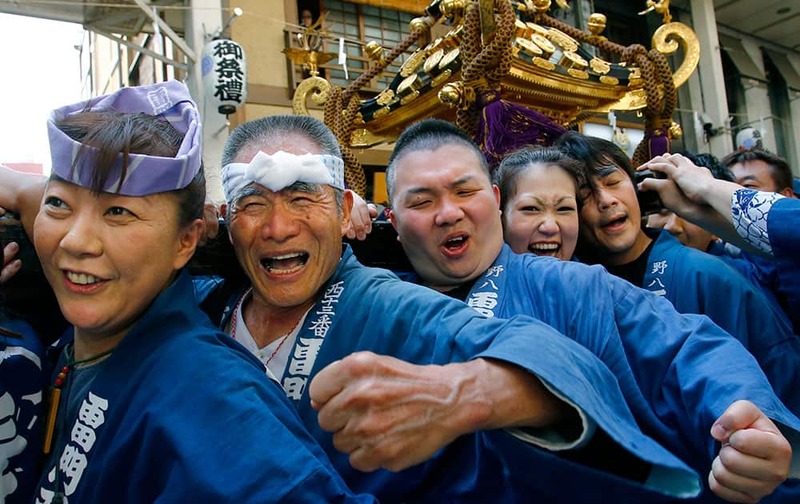 Participants clad in traditional happi coats carry a mikoshi, or portable shrine in the annual Sanja Festival parade through a street of Tokyo's Asakusa shopping district. 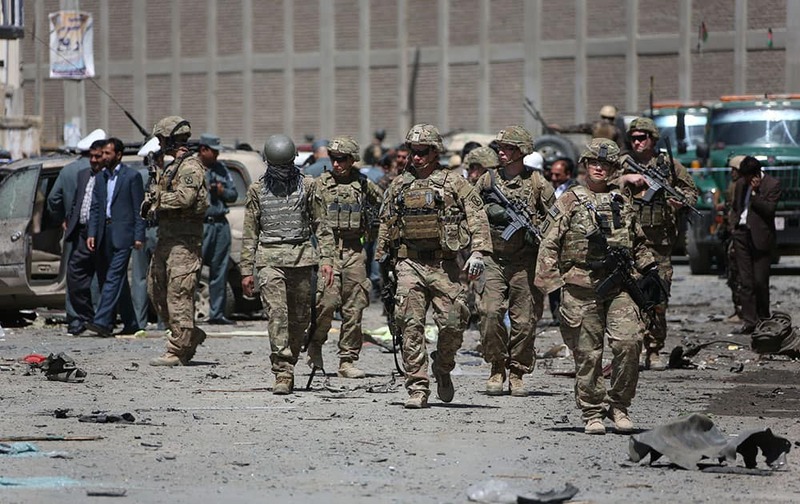 U.S. and Afghan security forces inspect the site of suicide attack near an international airport in Kabul, Afghanistan. 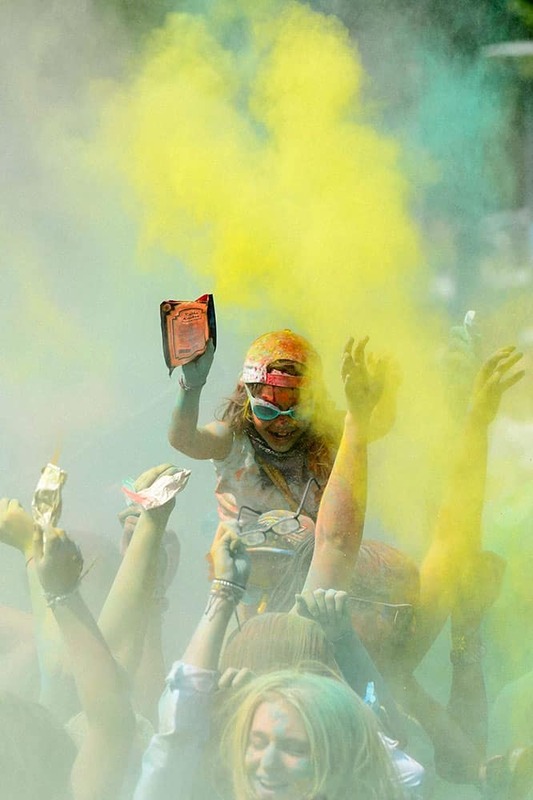 People throw colored powder during a Holi Festival in Yverdon-les-Bains, Switzerland. 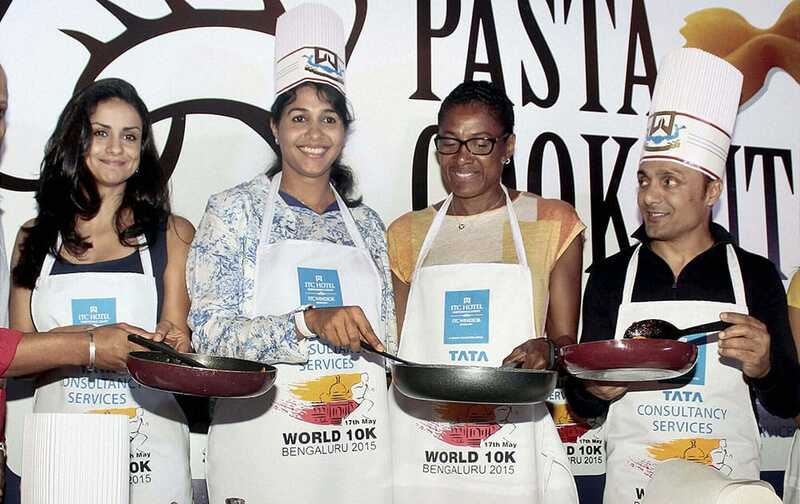 Three time Olympic gold medalist and TCS World 10k Brand Ambassador Marie Jose Perec with Athelete Anju Bobby George and Bollywood actors Rahul Bose and Gul Panag during a pasta party ahead of the marathon event in Bengaluru. 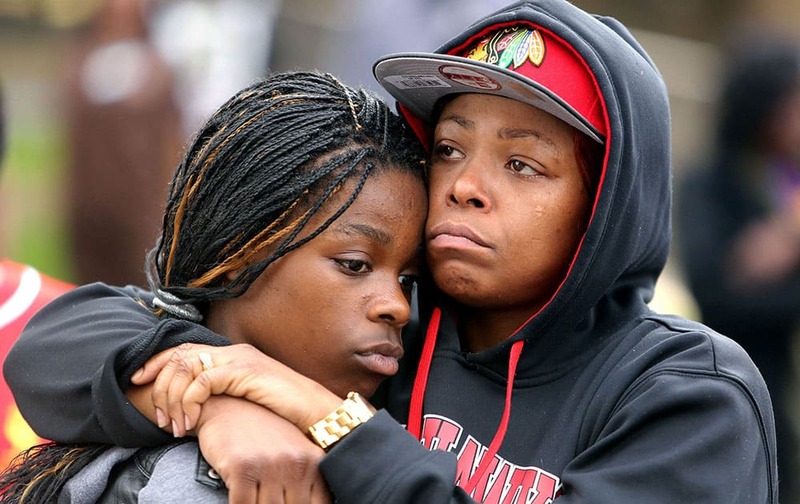 LaToya Howell of Waukegan, right, hugs her 12-year-old daughter Jayla as people, in Waukegan, Ill., protest the decision by Lake County State's Attorney Michael Nerheim not to file charges in the April police shooting of Howell's son Justus in nearby Zion. 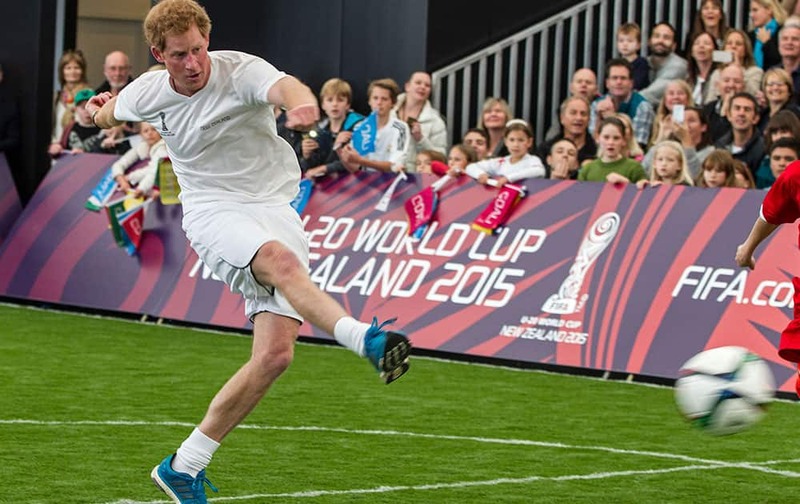 Britain's Prince Harry kicks the ball during a 5-a-side football game at The Cloud, a multi-purpose venue in Auckland, New Zealand. 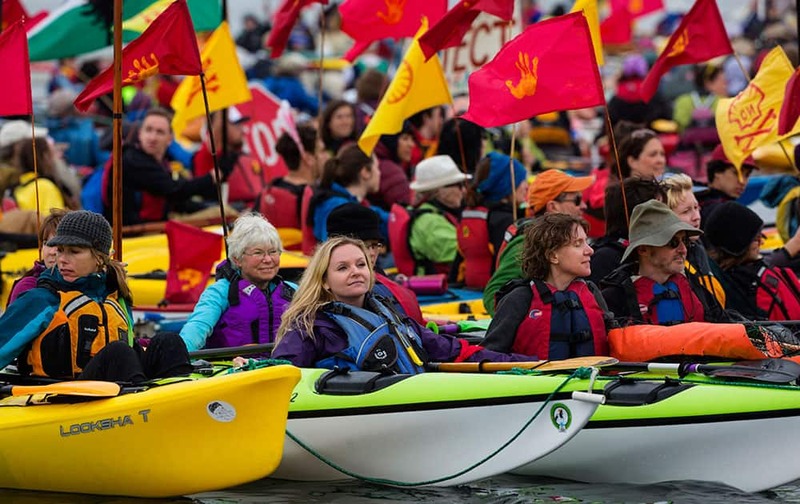 Activists tie up together in Elliott Bay as they join together in kayaks to protest the Polar Pioneer, Shell's giant oil rig, which is moored at the Port of Seattle's Terminal 5 during the "Paddle in Seattle" protest, in Seattle. 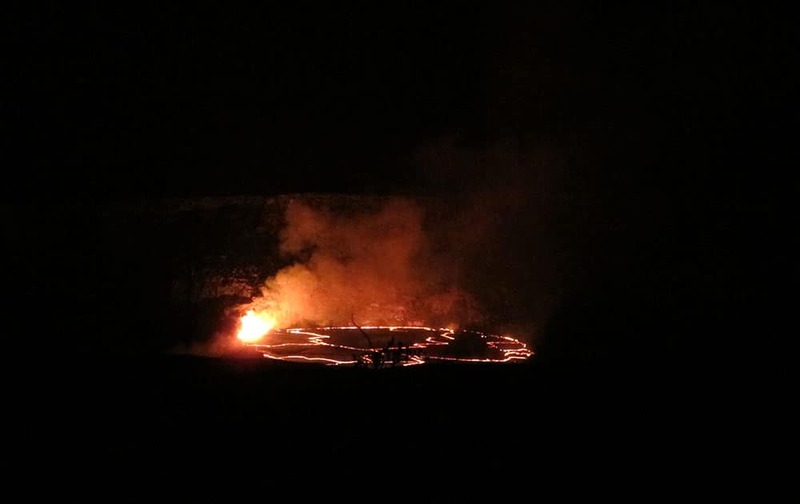 In this Saturday, May 9, 2015 photo, molten rock lights up the night as it spews into a lake of lava near the summit of Kilauea volcano on Hawaii's Big Island. 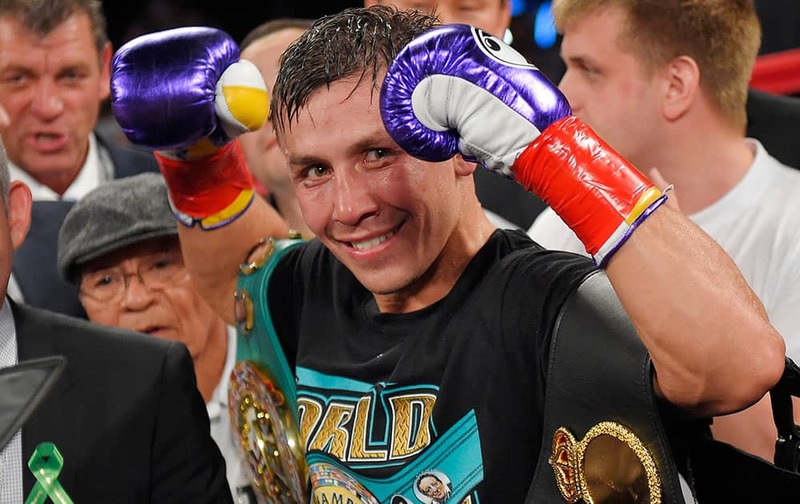 Denny Hamlin does a burnout after winning the NASCAR Sprint All-Star auto race at Charlotte Motor Speedway in Concord, N.C.
Gennady Golovkin, of Kazakhstan, poses after defeating Willie Monroe Jr. in a middleweight boxingbout, in Inglewood, Calif.
Katrina Dennis, right, of Baltimore, Md., celebrates after winning the Longines Most Elegant Woman at the Preakness contest. 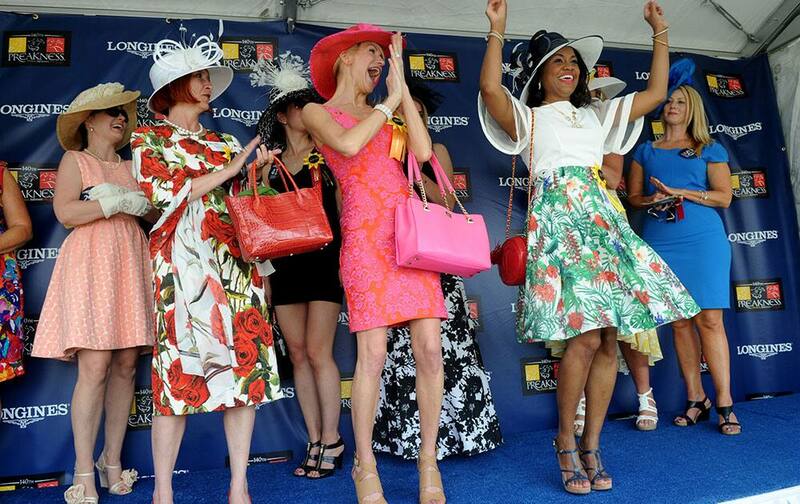 Christina White, of Webster, Fla., performs during the Bathing Beauties contest at the Galveston Island Beach Revue in Galveston, Texas. 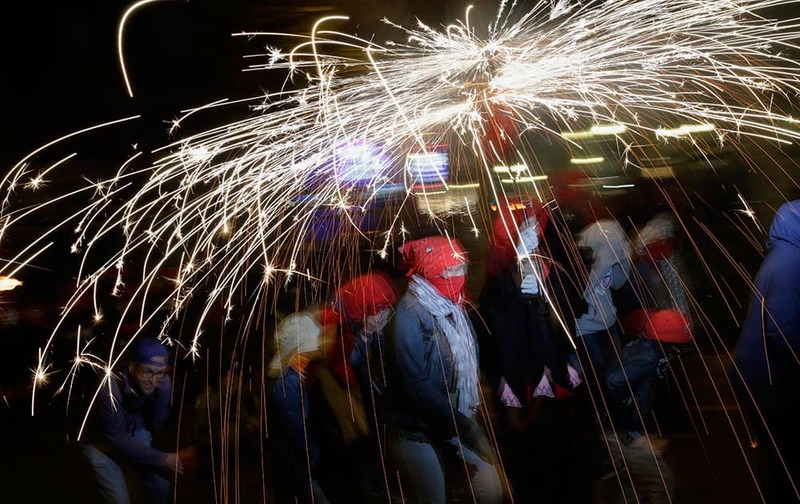 Revelers hold their fireworks as they take part in a "Correfoc" (Run with fire) party in Barcelona, Spain. 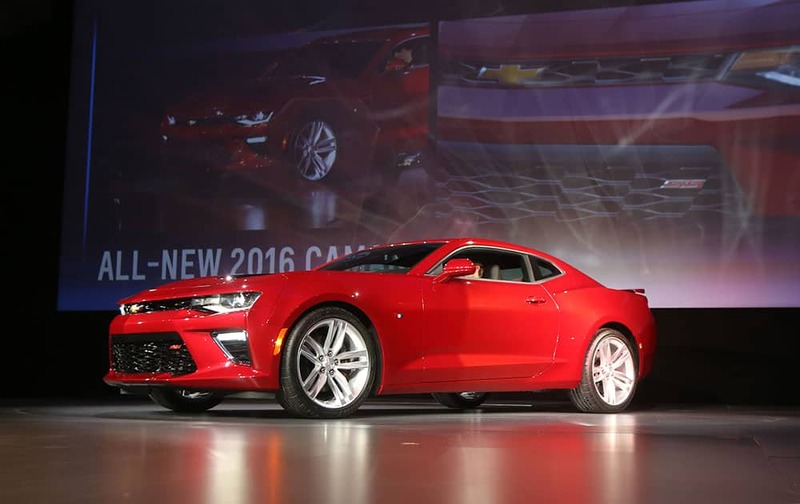 The 2016 Chevrolet Camaro is unveiled during a news conference on Belle Isle Park in Detroit. 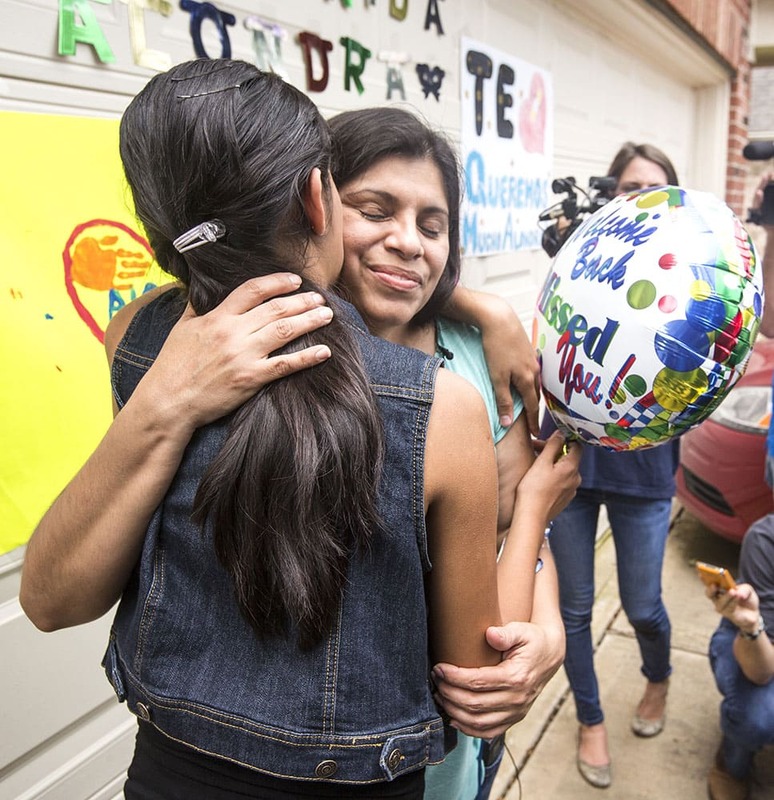 Alondra Diaz, 13, left, embraces her mother, Dorotea Garcia, after Diaz was returned to the United States, following an 8-year cross-border custody case, in Fresno, Texas. 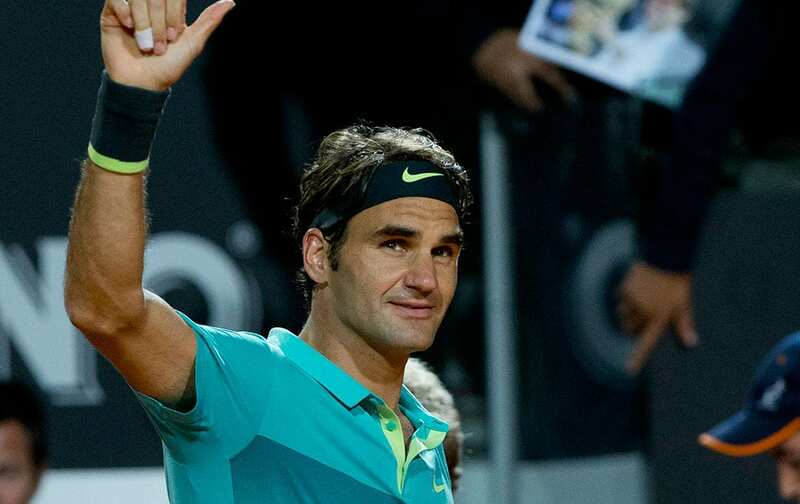 Roger Federer, of Switzerland, celebrates after beating his compatriot Stan Wawrinka in a semifinal match at the Italian Open tennis tournament, in Rome. 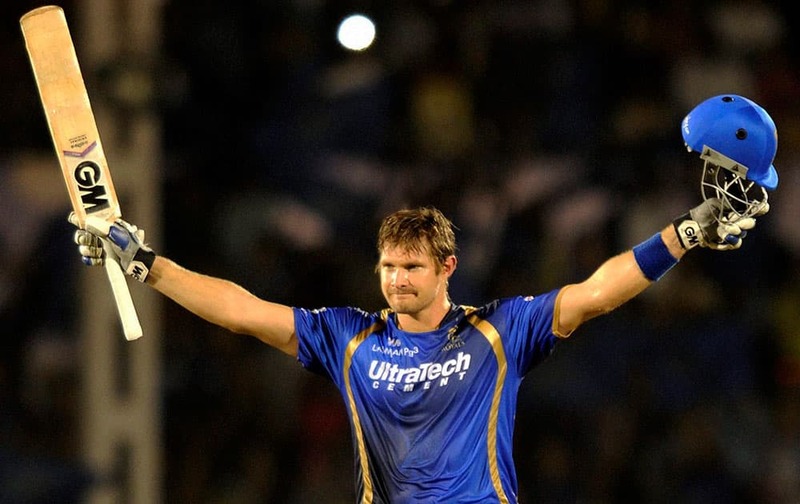 RAJASTHAN ROYALS BATSMAN SHANE WATSON CELEBRATES HIS CENTURY DURING THE IPL MATCH AGAINST KOLKATA KNIGHT RIDERS IN MUMBAI.